Χάρη στην ποιοτική διαμονή και την άριστη εξυπηρέτηση του Kathmandu Guest House, στην επίσκεψή σας σε Χονγκ Κονγκ θα νιώσετε σαν στο σπίτι σας. Το ξενοδοχείο βρίσκεται 0.1 km από το κέντρο της πόλης και σας προσφέρει εύκολη πρόσβαση σε σημαντικά μέρη της. Με την βολική του τοποθεσία, το ξενοδοχείο προσφέρει εύκολη πρόσβαση στους προορισμούς της πόλης που πρέπει οπωσδήποτε να δείτε. Το Kathmandu Guest House προσφέρει άψογη εξυπηρέτηση και όλες τις βασικές ανέσεις στους ενθουσιώδεις ταξιδιώτες. Κατά την διαμονή σας σε αυτό το υπέροχο ξενοδοχείο, μπορείτε να απολαύσετε τα δωρεάν WiFi σε όλα τα δωμάτια, 24ωρη φύλαξη, ημερήσιος καθαρισμός, υπηρεσία εισιτηρίου, 24ωρη ρεσεψιόν. Τα δωμάτια του ξενοδοχείου έχουν διαμορφωθεί προσεκτικά ώστε να παρέχουν υψηλό επίπεδο άνεσης και την ευκολίας. Σε κάποια από τα δωμάτια, οι επισκέπτες μπορούν να βρουν πετσέτες, κρεμάστρα ρούχων, παντόφλες, καθρέφτης, λευκά είδη. Εξάλλου, το ξενοδοχείο διοργανώνει πολλά ψυχαγωγικά δρώμενα έτσι ώστε να έχετε πολλά πράγματα να κάνετε κατά τη διαμονή σας. Έξοχες υπηρεσίες και μια εξαιρετική τοποθεσία κάνουν το Kathmandu Guest House την ιδανική βάση από όπου θα απολαύσετε την παραμονή σας στη Χονγκ Κονγκ. Very good location and staff is very nice. However, the building is very old and dirty with very limited elevators available. This place looks nothing like the pictures. We should have complained but we're so tired from travelling, we didn't bother. The shower floor never dried the whole 3 days we were here, saw multiple bugs, roaches and silverfish, the bottled water provided wasn't drinkable, the shower handle holder was broken, the list goes on. This place is a major downgrade from Katmandu guest house. All in the same family I'm sure but I won't be back. Total scam. Staff was nice. Only positive besides location. Insane price for what should be seriously renovated accommodations. If you say you have 2 twin beds, YOU should provide the room, not someone else. When we arrived at the Kathmandu Guest House, the lady staff informed us that there's no available room and assigned us to a lower floor. We thought that it was the same Kathmandu Guest House also with the same pictures as shown here in Agoda. We went down to 4th Floor and found out that the room she is referring to was the Cosmos Hotel / New Cosmos Guest House . It was another guest house that was owned by the same owner. 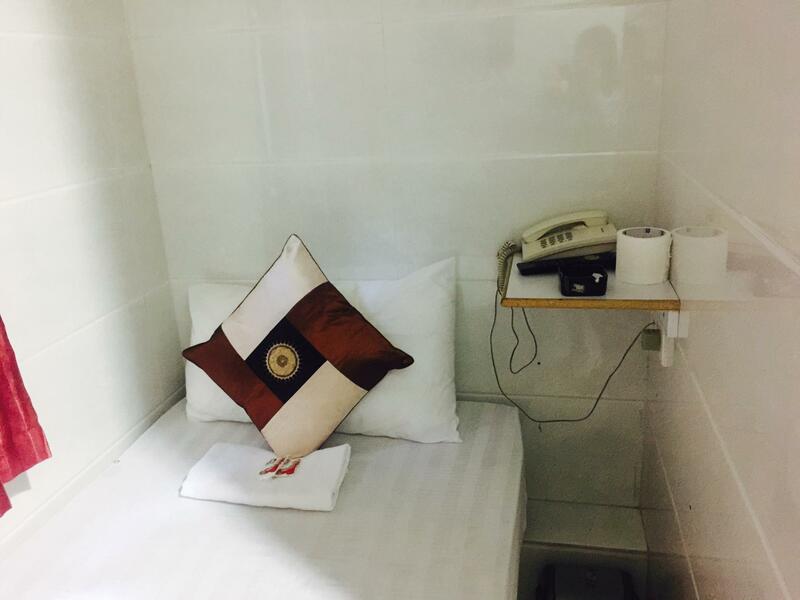 But it was totally different from Kathmandu, the reception area and rooms are very dirty, the lavatory is broken, room is very small, bed sheets had stains and smelled bad. It seems that the staff did not totally clean the room. This is totally unacceptable! Don't waste your money! They prioritize walk-ins to get a room when they come first. They should not allow bookings if their policy is to transfer you to another guest house. We booked and paid expensive room for Kathmandu but they fooled us. Very small rooms. Make sure to inform them if you arrive late. Don't bring big luggage/s here, you won't be able to open them all at the same time. Very crowded ground floor with many vendors yelling stuff ( cellphone, load, etc. ) . Smelly surroundings. Elevator capacity is only about 4 or 5 so you have to wait long in a very long queue. But location-wise, it is at the heart of Tsim Tsa Chui, along Nathan Road. The location is very accessible. 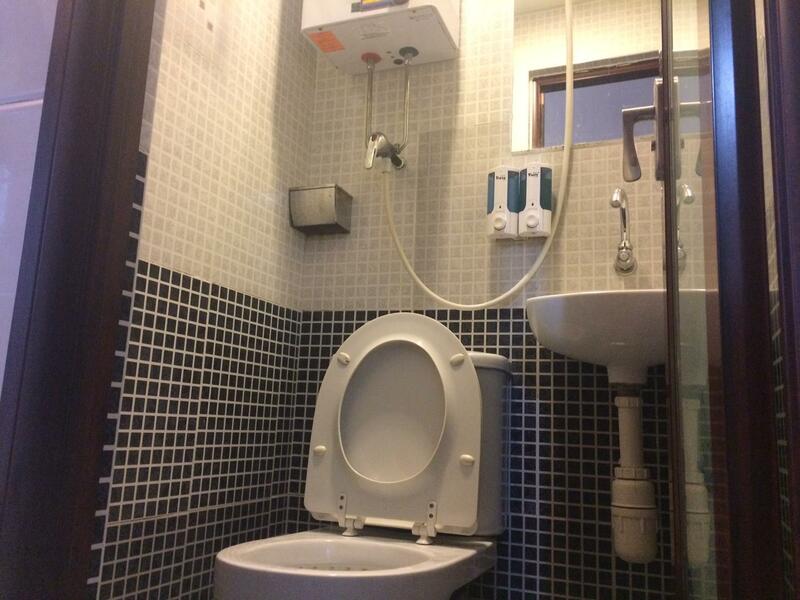 The filipina caretaker was very accommodating. Clean towels were provided, rooms cleaned daily. Value for money. Will recommend this to my friends. I have no experience to stay here, only booked this room for a friend. Dear Guest, Thank you for coming to our Guest House hope to see you next time. The location is ok. But too bad they dont have available room. Then they move us in another hostel so everyday we move feom diff hostel. Tskk..
we’ll never check in here again .. we had enough experience .. This room is worth the money! 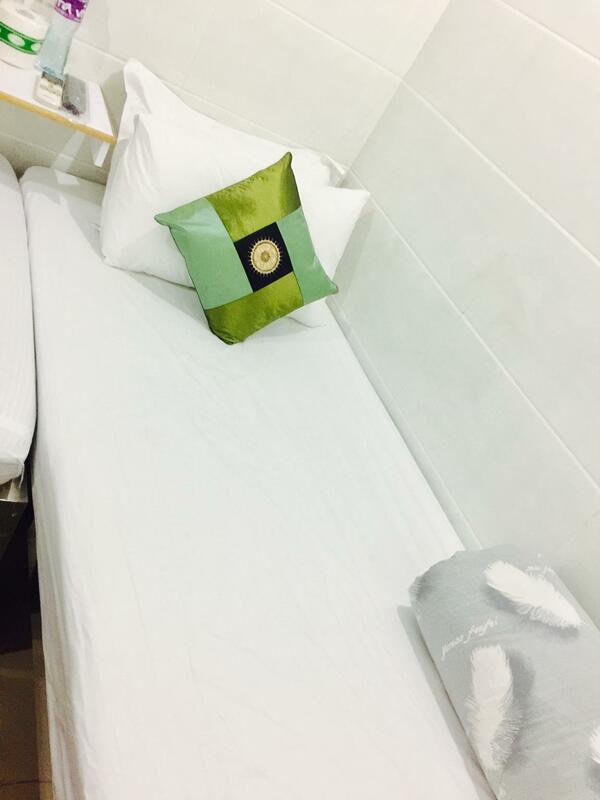 It's clean and it all that matters :) I stayed in the other guesthouse in Chungking Mansion with the same price as this, but I got much better experience here. Will definitely stay here again if I go to HK, thanks! Thanks for your good compliments. Many non-serviceable stuff, unexpectedly room change, after check in at the front desk, they make me take the room in a different hotel, I don't understand what's going on, I just need a room and bed to rest for a night. 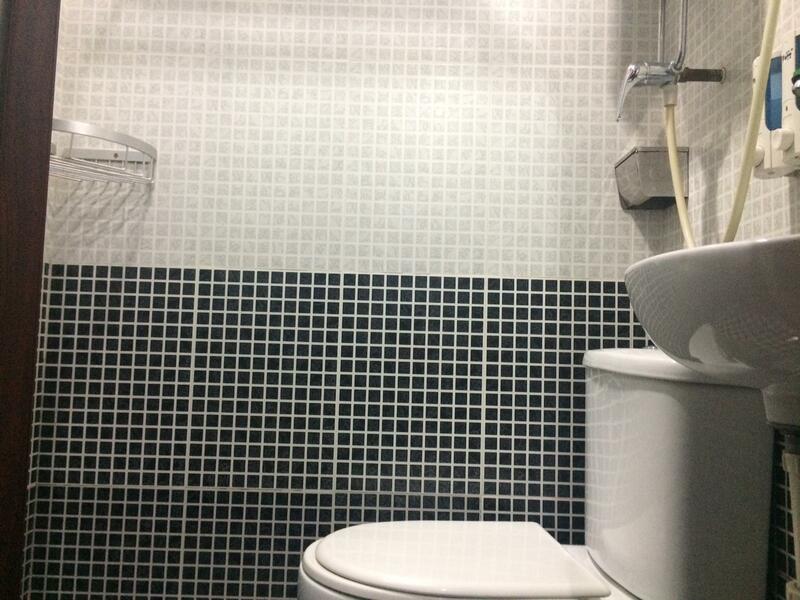 Although I reserved a room with aircon and a private washroom, I received neither. When I told the staff I expected what I reserved, they said it was not possible because I should have arrived earlier. I wouldn't even let my worst enemy stay here! They transferred us to another hostel When we arrived and on the second day, they transferred our things to another guesthouse without letting us know. Great location and cheap. That's it. Even if u have to choose Chung Hing Plaza, never choose Kathmandu Hotel. The owner hired South Asian assistants and their attitude is not so good. The room is just as tiny as any other ones in the plaza, but the noise is too much. Often there are someone talking, telling, opening and closing doors, taking a bath and the sound is penetrating. There would be still too much noise until 2, 3 am. And we left sth in the room that we were very sure it must have been still there when we came back 2 hours later to collect it. But they just said they didn't see it. Afterwards I called them five times and they just got excuses to put us off. Anyway, it is a terrible hotel! I will not recommend this Kathmando Hotel to my friends, nor i will stay on that hotel ever again. Worst Nightmare. Agoda, if you want to protect your companys name and integrity as hotel advisor. I suggest that you take this Kathmando Hotel and some of the hotels there in Chungkin Mansion, Nathan Road, Hongkong out of your list. 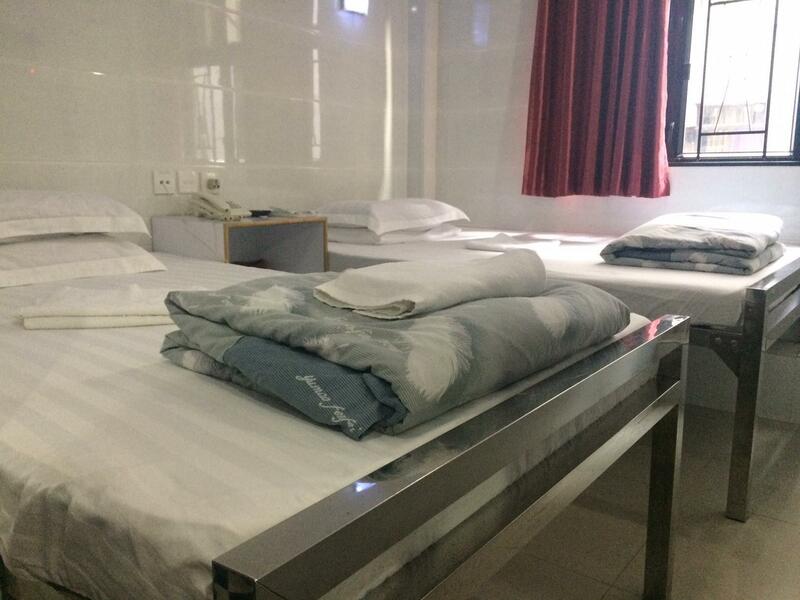 A clean, pleasant, unremarkable guesthouse in B block, which is generally quieter than A block. I'd gladly stay here again if the price is right. it was affordable,and near to all the tourist spots,shopping centers and transportation.